National Gymnastics Day and GAA Open House – September 19, Noon – 2:30.p.m. This is a FREE event that the entire community is welcome to attend! All of our competitive gymnasts will be exhibiting their skills. We will have raffles, free tours, free face painting and lots more! Tumbling Clinic – September, 26, 1:00 p.m. – 3:00 p.m., $30.00 members, $40.00 non-members. 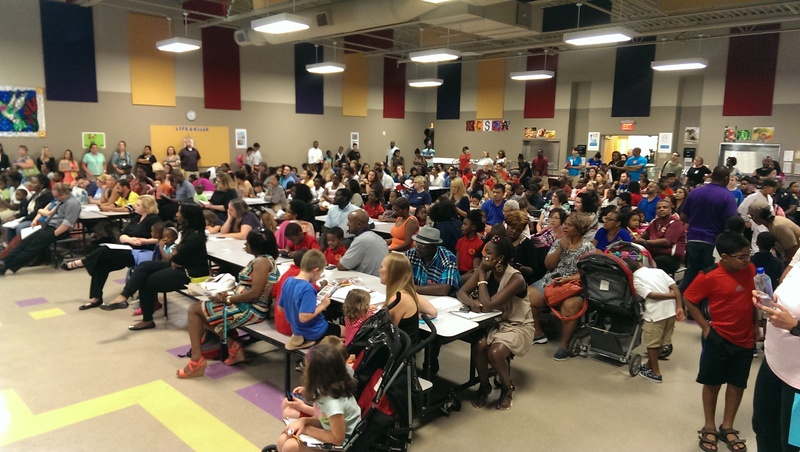 Parents Night Out – September, 26, 7:00 p.m. – 11:00 p.m., $30.00 includes dinner and a snack. 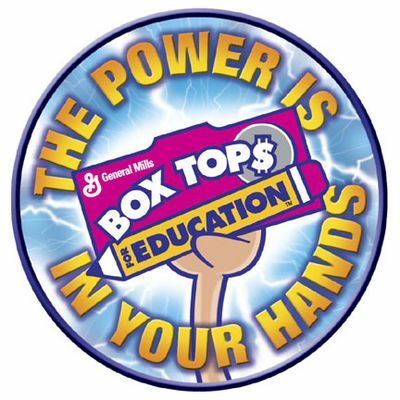 BOX TOPS FOR EDUCATION !!! We are trying to attain 100% membership this year. If you have not already joined, please fill out the attached form and return it to your child’s teacher with the $5 membership dues. Our PTO does a great job supporting our teachers, staff, and students, and we would love to have you join our efforts! Thank you to all the volunteers that donated food for our teacher appreciation luncheon last Friday. We had a terrific spread of different sides and the teachers really loved their meal. Thank you to everyone who attended tonight’s PTO meeting. We had a packed house, and it was great! Huge thanks to all the volunteers who worked at open house and book fair. We could not have done it without you. Parents, you are amazingly generous! We had so many parents buy books to donate to the classrooms. Teachers love getting new books for their libraries, and the students get so excited. Kona Ice will let us know how much money was made tonight, and we will be using it to sponsor staff PTO memberships. Stay tuned for the final figure. Thanks to teachers, staff, and families for showing support for our school and our children’s education. We are so fortunate to have such a caring school community, and the kids really reap the benefits! If you are donating food or supplies for the teacher luncheon, please drop it with your child in front carpool. Natalie Lesch will be out there collecting. The sign up may be viewed here. The teachers love and look forward to these luncheons. Thank you for supporting them! The STEM Committee is currently looking for volunteers who can assist with stations at our upcoming Science & Engineering Night on Thursday, October 8. The event is from 5pm-7pm. If you would like to volunteer, please send an email to agreen@kcsma.net.